Tai Mo Shan (大帽山), literally, “Big Hat Mountain” (old name, “Big Fog Mountain”), is the highest mountain in Hong Kong (957m or 3140 feet). Most of the time during the year, the peak is covered by cloud and that is how the mountain got its name. Maclehose Trail Stage 8 passed by the peak of Tai Mo Shan. However, above 915m is a restricted zone occupied by Hong Kong Observatory weather radar station. 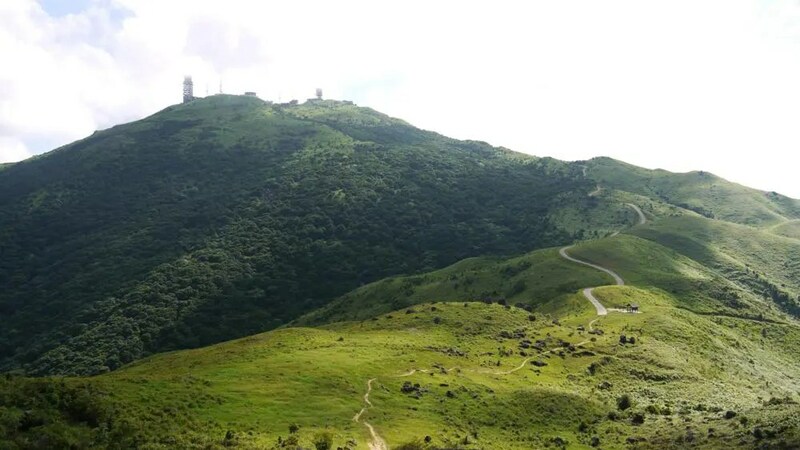 Therefore, theoretically, the highest point a normal human being reach in Hong Kong is still the Lantau Peak (934m or 3064 feet) in Lantau Island.